ISO New England recently raised its estimate of how much solar power will contribute to the region’s generation mix, further clouding the outlook for new gas-fired generation in the region. In a draft assessment of peak demand, ISO New England noted that the contribution from solar power is 30% higher than last year’s forecast. 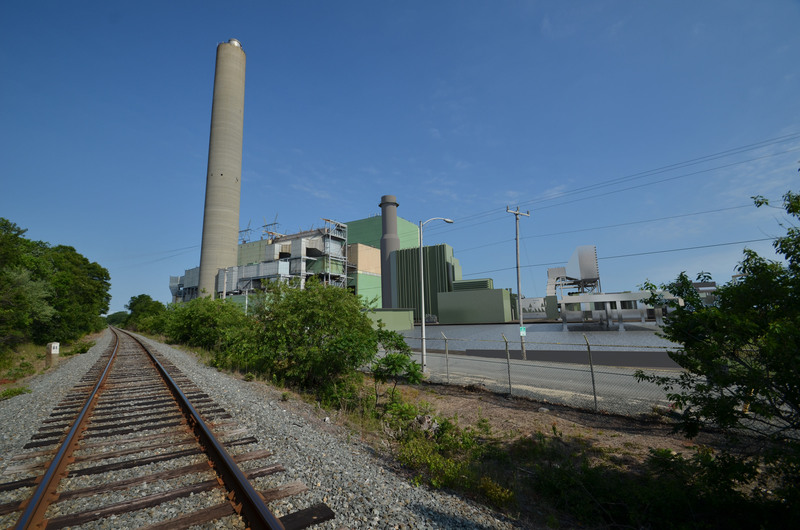 That could eat away at the amount of power that would be needed from large gas-fired plants looking to bid into ISO New England’s 2017 capacity auction. The ISO’s most recent forward capacity auction – FCA #10 closed in February – attracted 6,700 MW of capacity and cleared a record 1,302 MW of new power projects, but they cleared at lower prices. Gas-fired power projects proposed by NRG Energy, Public Service Enterprise Group and Invenergy cleared the 2016 auction at $7.03 per kilowatt-month. In the 2015 auction, two projects cleared at $9 per kilowatt-month and one cleared at $11 per kilowatt-month. ISO New England conducts a forward capacity auction every year to ensure the region will have enough electric generating capacity to meet future needs. This year’s capacity auction was for the 2019-2020 delivery year. Looking ahead the question is how many of the 5,400 MW of proposed projects that did not clear in 2016 will bid into the 2017 auction. The uncleared projects represent “a whole lot of megawatts ready, willing and able” to bid into next year’s auction, Dan Dolan, president of the New England Power Generators Association, says. If bidding behavior in the current auction is any indication, that overhang could put downward pressure on next year’s auction. Two of the projects that cleared the 2016 auction did not clear in 2015 and came back this year with lower bids. That could be a factor in the next auction, but even more potent downward pressure could come from the fact that the ISO acquired roughly 400 MW more capacity than it needed, says Paul Flemming director of power and gas services at ESAI Power LLC. Capacity prices in the region could also face further downward pressure from other factors, both on the supply and demand side. In terms of supply, there is the already mentioned uptick in expected solar power deployments. ISO New England’s most recent forecast for solar power installations shows about 2,700 MW in 2021, compared with its 2015 forecast of about 2,250 MW in 2021. Also pending in the 2020-2021 time frame is the possible completion of any of six transmission lines that are proposed to bring wind or hydro power down from Canada or Maine. On the demand side, the ISO expects flat load growth of 0.0%, dipping to -0.1% during the winter. That trend is being fueled in part by what the ISO identifies as annual energy efficiency investments of $1 billion a year through 2024 by individual states in the region. That outlook is clouded even more by the fact that ISO New England is proposing to change how it calculates demand. It wants to move from a linear demand curve to a convex demand curve. The effect of that proposed change is hard to gauge, but it probably would mean lower capacity prices for developers, Flemming says. Like the increase in solar power, that could benefit customers, but be bad for developers of power projects.